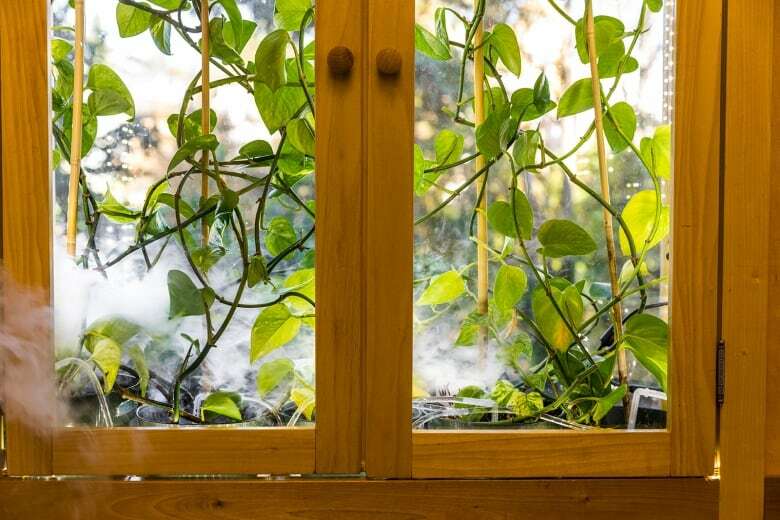 Dr. Stuart Strand, the senior author on the study and research professor emeritus in the department of civil and environmental engineering at the University of Washington, said the reason they chose the houseplant Pothos ivy — otherwise known as Devil's ivy — is because scientists had already shown it can be transformed through genetic manipulation. Both are gases that cannot be filtered out by household air filters which target particulates. 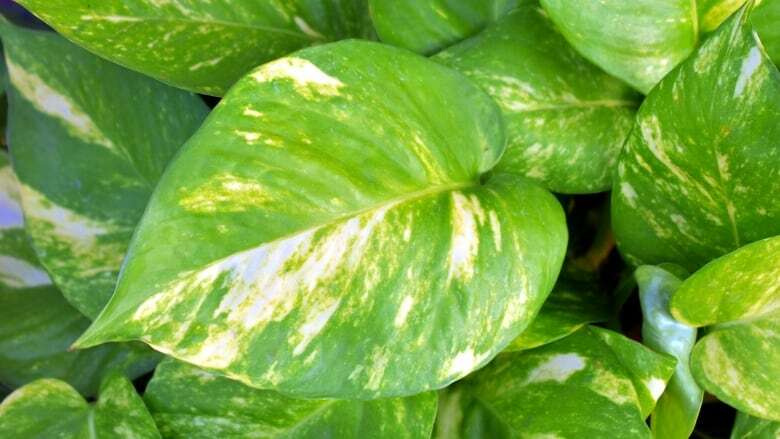 In the United States where this plant can grow in regions that don't get any frost, the pothos ivy doesn't flower, so at least the genetically modified pollen can't spread. 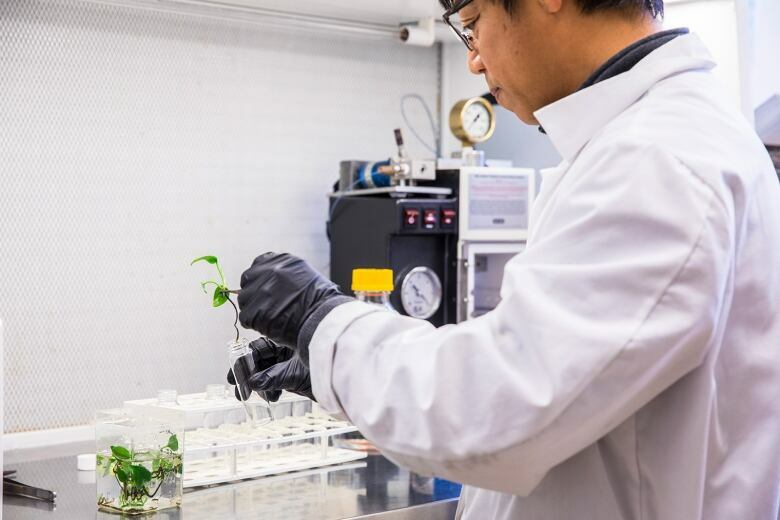 To prove that it's safe in regions that don't frost, Strand has to prove that the modified plant won't be more aggressive than the unmodified plant.